How Far is Akshar One Akshar? 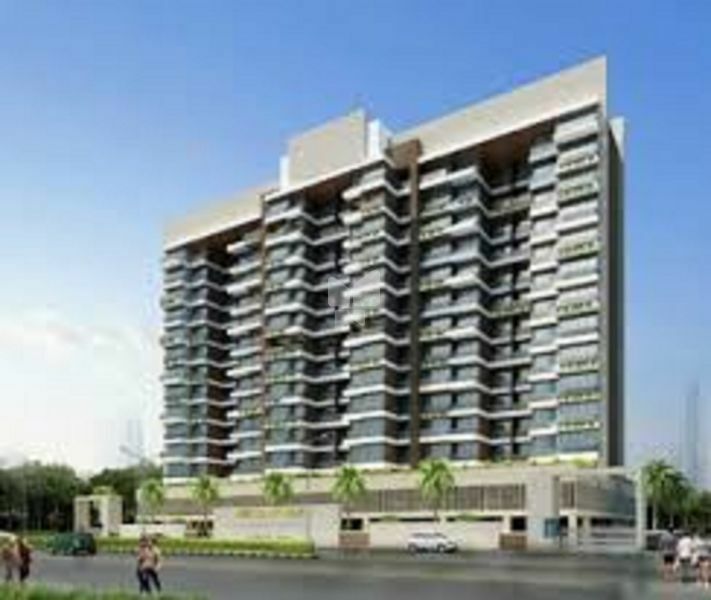 Akshar One Akshar is developed by one of the best developers in Sanpada, Navi Mumbai. The project offers the apartment for sale in Sanpada, Navi Mumbai, these 4BHK apartments which are for sale in Sanpada are designed to provide premium lifestyle in the spacious abode, here you will enjoy all the facilities surrounded by the serene environment. Each apartment is designed to perfection with the best design, interiors, exteriors, and eye-catching architecture, enjoy each moment of your life with family and friends, a place where you can safeguard your sweet memories. The size of the 4BHK apartments varies from 3300 Sq ft to 3800 Sq ft. Located in Navi Mumbai at Sanpada at one of the developing regions of Navi Mumbai where you can find all the basic facilities like school, hospital, college and shopping areas in the vicinity. This locality is well connected through road and rail. Make a smart choice by buying your dream home in Navi Mumbai at Akshar One Akshar. Along with flats in Navi Mumbai the Akshar One Akshar offers many amenities to make sure that the residence leads a hassle-free life at Akshar One Akshar, some of them are a gym, Parking, Power Backup, Lift and most important one security is also provided.